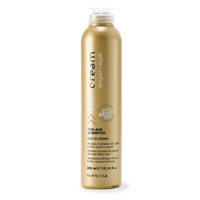 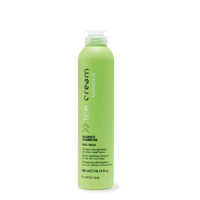 Volumizing shampoo for fine hair and without tone . 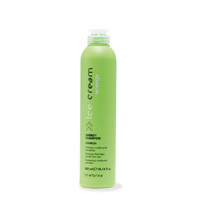 Enriched with Wheat Protein and a mix of Exotic Fruits, gently cleanses without weighing it down. 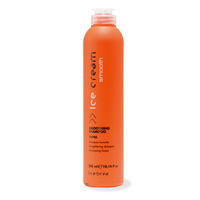 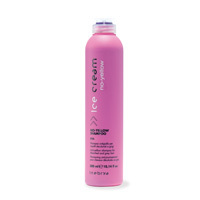 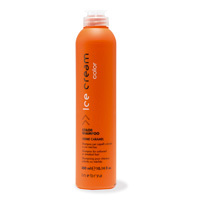 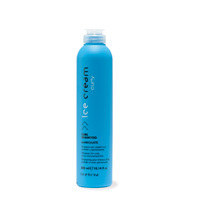 It gives body, volume and lightness to fine hair, giving radiance and vitality.